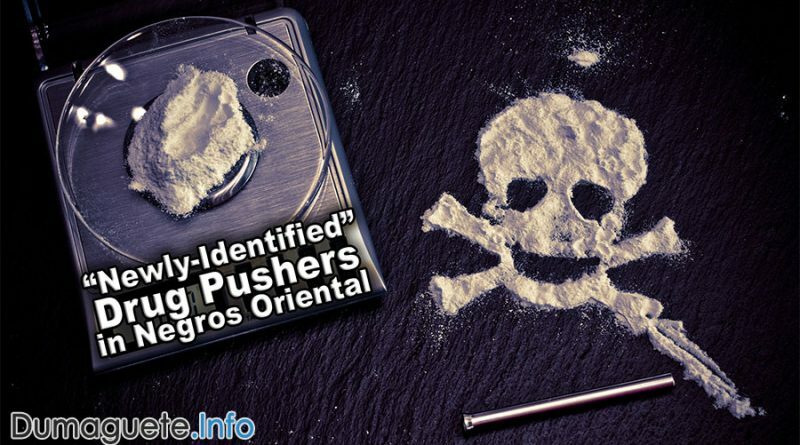 The NOPPO and the Philippine Drug Enforcement Agency captured three “newly-identified” drug pushers and drug personalities in Negros Oriental. Read more. 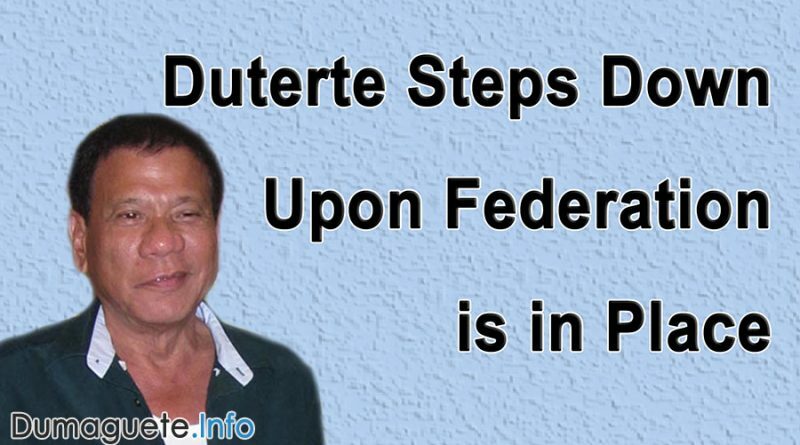 Duterte Steps Down Upon Federation is in Place! 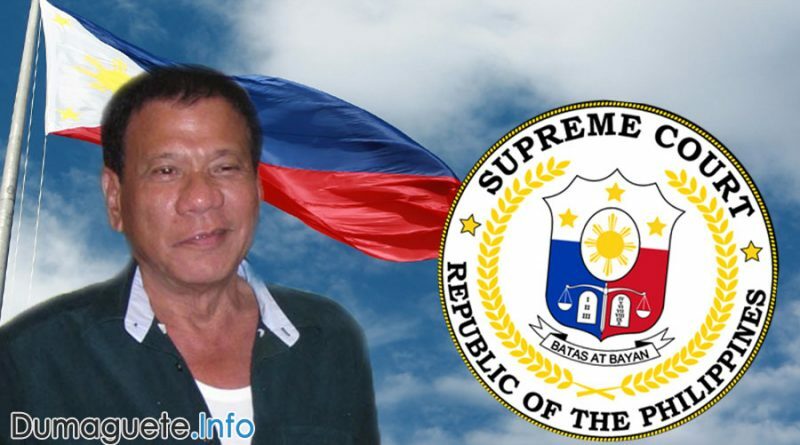 Duterte has vowed to step down after his reign and after a federal has been formed. Click here to read more! 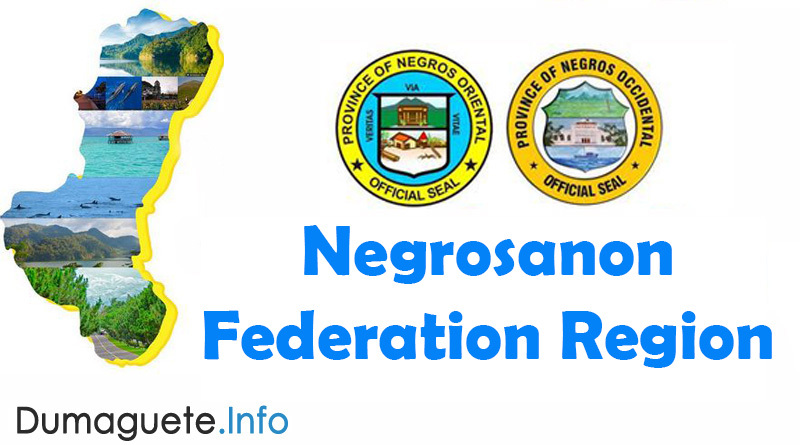 Philippine President Rodrigo Duterte has no reaction to the proposed Negrosanon Federation Region (NFR) which will merge the provinces of Negros Oriental and Negros Occidental. The Nergosanon Federation Region will be spear headed by both the governors of the oriental and the occidental province. Read more here! 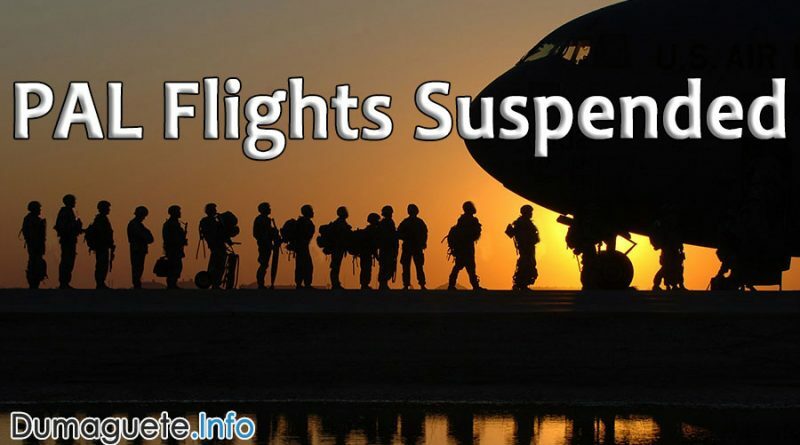 PAL (Philippine Airlines) flights from Manila to Caticlan on May 16 – October 26, 2018 will be suspended until the reopening of Boracay Island on October 27, 2018. Increase of flight from Manila to Dumaguete is expected. Click here to read full story! 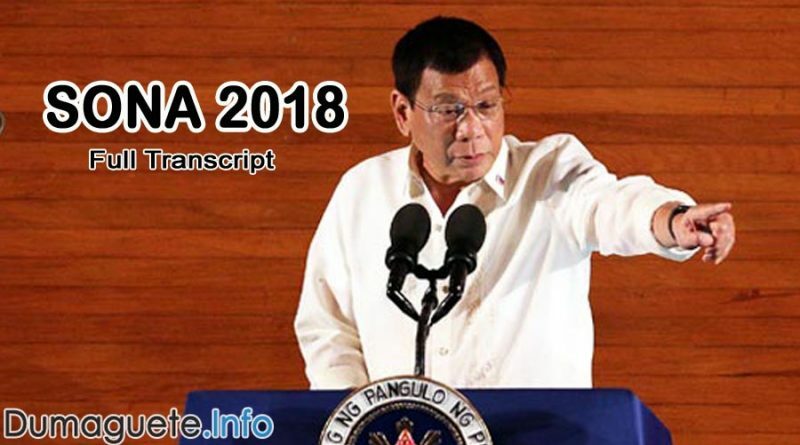 The Philippine President Rodrigo Duterte released a long attacking speech to the Supreme Court Chief Justice Maria Lourdes Sereno. Duterte clearly stated that she is now considered as his “enemy” and must be kick out from her office. He also added that she will “punch” her. Click here to read more! Verification of fake drugs in the market was reported from the United Laboratories Inc. (Unilab) to public. 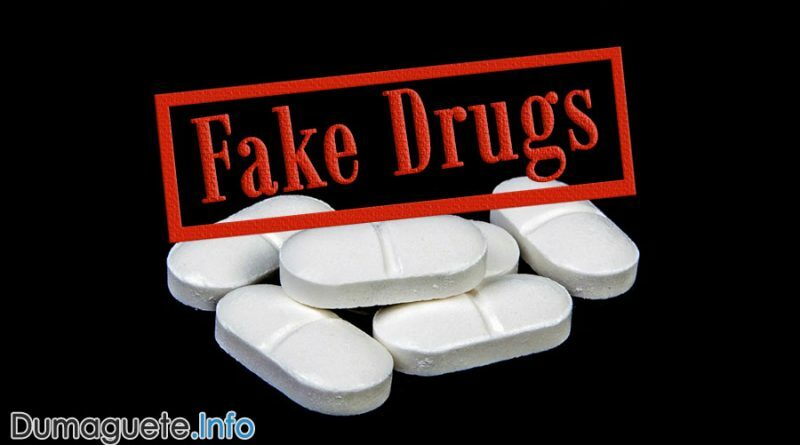 President Duterte has commanded the Philippine National Police (PNP) to arrest and charge the people behind the manufacturing and selling of counterfeit paracetamol tablets along with other fake drugs. Read more! 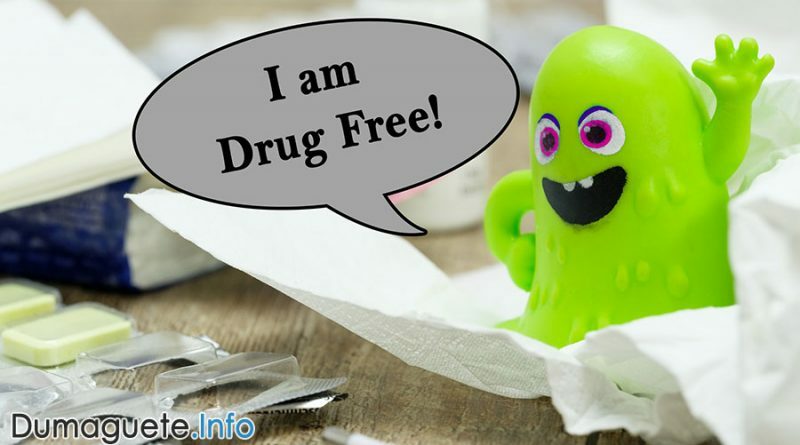 Two Local Government Unit (LGU) will be launching the community-based drug rehabilitation that is proved effective both medically and religiously. The Drug Rehabilitation Program will undergo a six months assessment. Click here to read more. 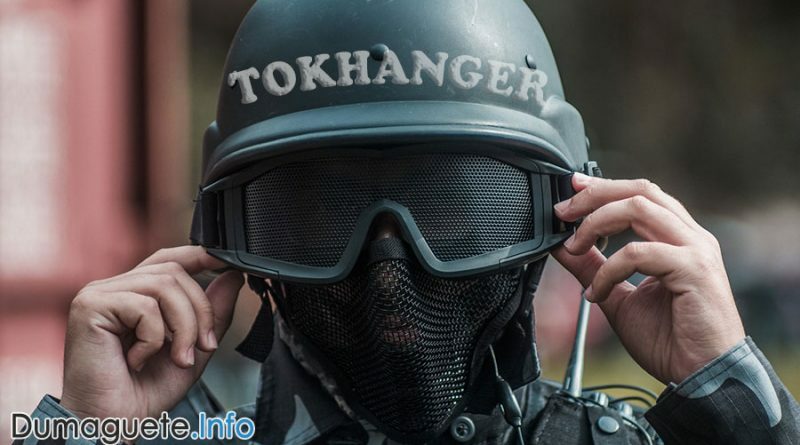 TokHangers is the name called for the group of specialized police officers who are trained to operate for the “TokHang” anti-drug missions. Philippine National Police (PNP) in Negros Oriental were faced with a seminar last January 23, 2017, and more activities will follow. Click here to read more! 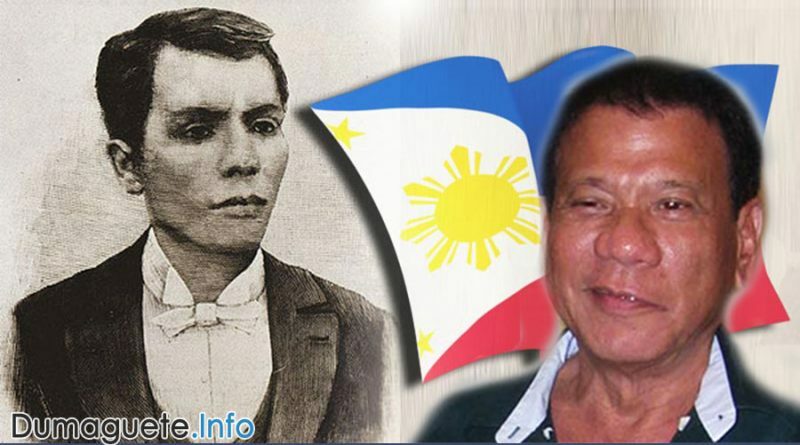 Duterte’s Revolutionary Government supporters are expected to show up for the Bonifacio Day 2017 rallies. Click here to read the full story. 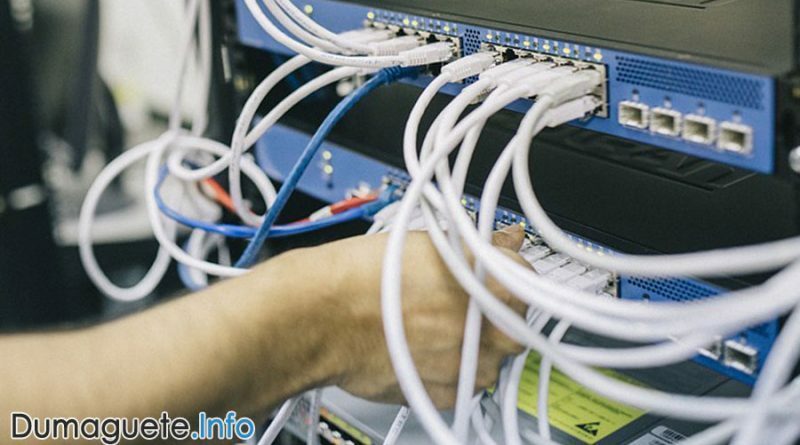 Duterte asked China to be a third-party telecom to end duopoly telecom in the Philippines for better networking performance. Click here to read full story.